Surely the most anticipated exhibition of the season is the New York appearance of the first comprehensive retrospective in nearly 25 years of the work of Bruce Nauman. Bruce Nauman: Disappearing Acts is now open at MoMA and PS1, through February 25, 2019. Having initiated to great acclaim at the Schaulager in Basel this summer, the exhibition really stretches its (and our) legs in New York, taking over the sixth floor of MoMA on 53rd St, and the entirety of MoMA/PS1 in Queens. 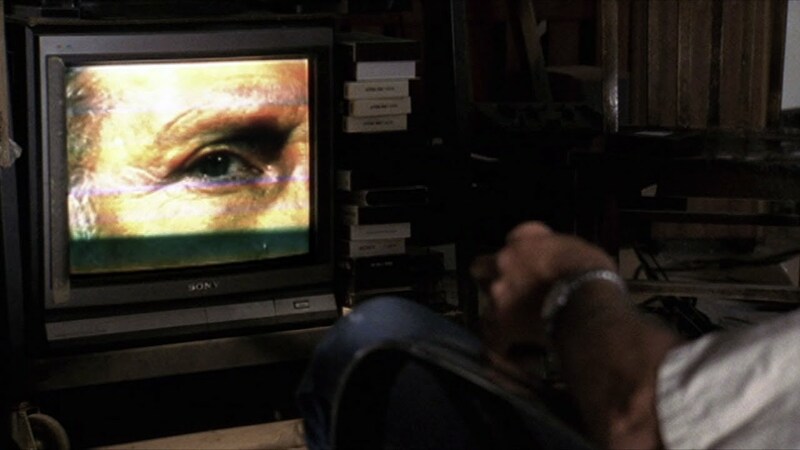 In this video from Art21, Nauman discusses his video work “Poke in the Eye/Nose/Ear” (1994).